LBX Company is looking for a limited number of quality distribution partners in North America with proven experience in construction, material handling, forestry and/or equipment rental. 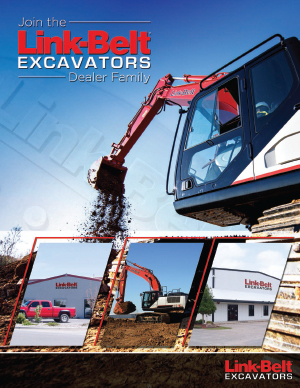 Our strong dealer network currently encompasses 140+ locations in North America…and growing. 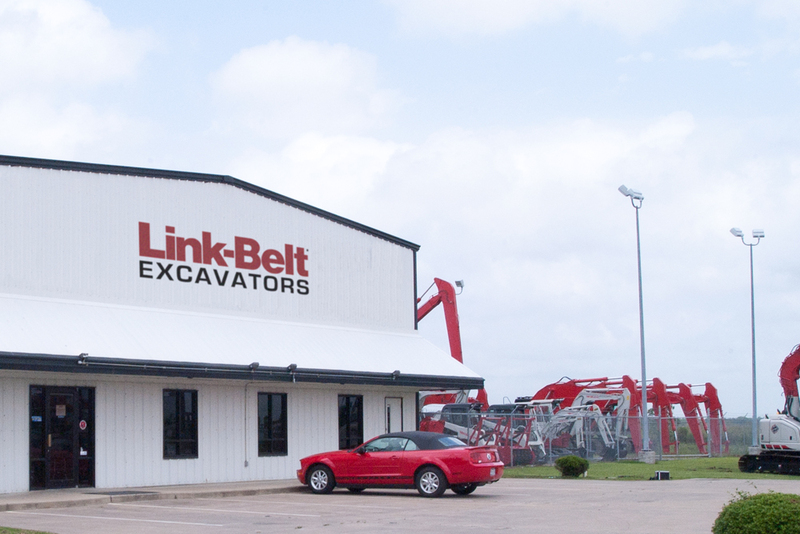 Link-Belt Excavators, Link-Belt Material Handlers and Link-Belt Forestry are strong, recognizable brands with excavating contractors, scrapyards, loggers, pipeline contractors and others throughout the US and Canada. 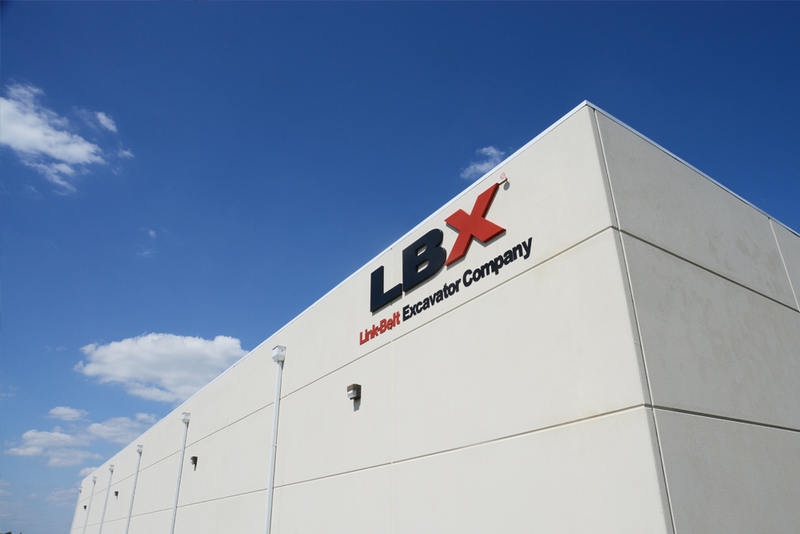 LBX provides training on our products and service procedures, offered at our corporate training center, on-line or at convenient, on-site locations. 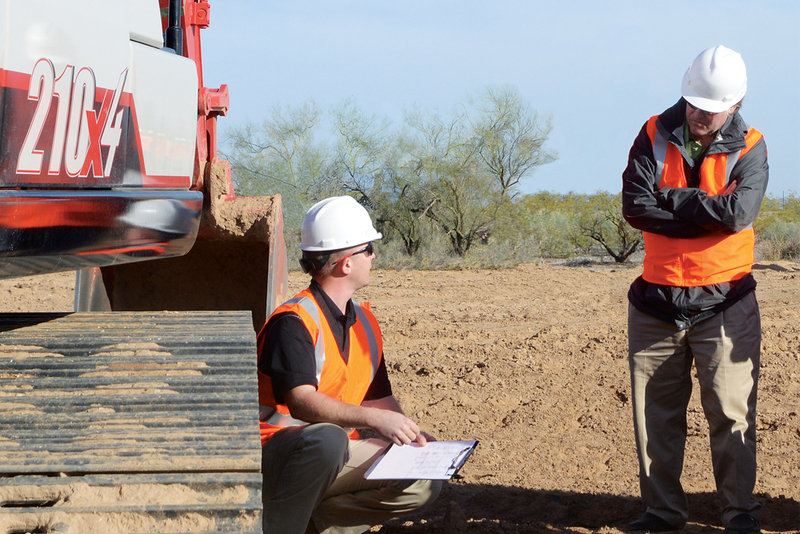 As a single-line manufacturer, we focus on building the most productive, practical and fuel efficient machines in the industry, packed with leading-edge technology and innovative features throughout.